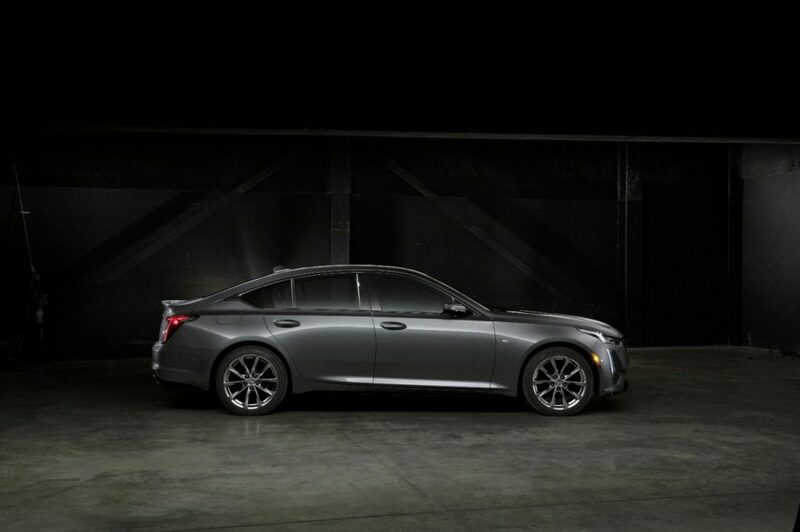 In a bit of a surprise, Cadillac has revealed its all-new CT5 sedan via social media. 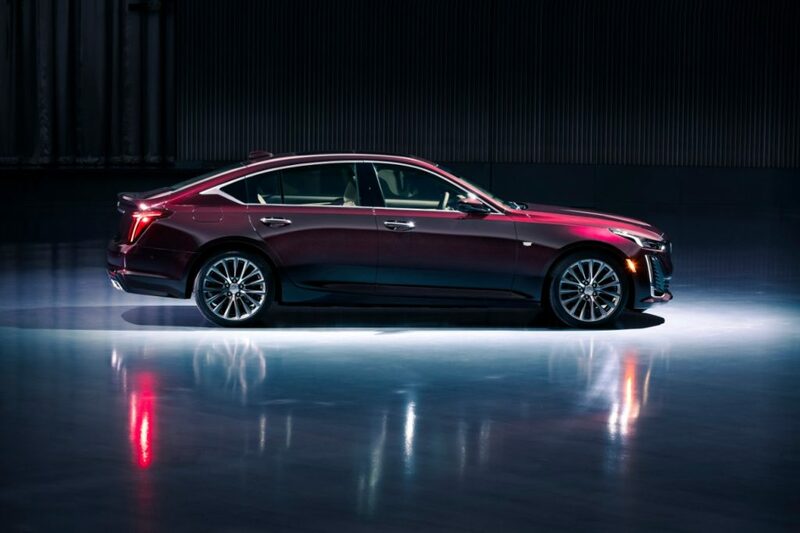 In a new campaign the brand says is designed to stimulate the senses using autonomous sensory meridian response, we get to see several angles of Cadillac’s latest sedan. Although the exact reasoning behind such an elaborate social media campaign is perhaps questionable, the accompanying press release has offered up some official details about the car. Some of the sensory videos include sounds of the CT5’s hardware, including its optional twin-turbocharged 3.0-liter V-6 engine. 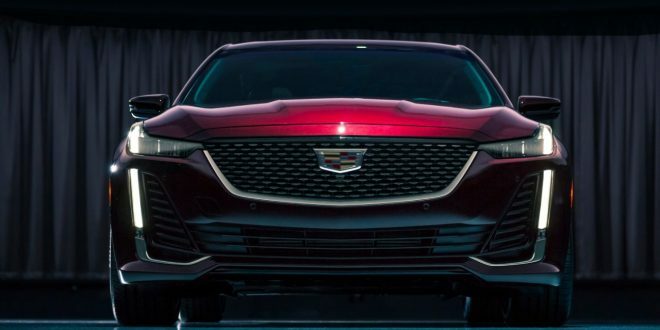 As part of the series, Cadillac is confirming the CT5 is built atop an evolved version of GM’s Alpha rear-wheel-drive architecture that underpins the ATS and CTS. 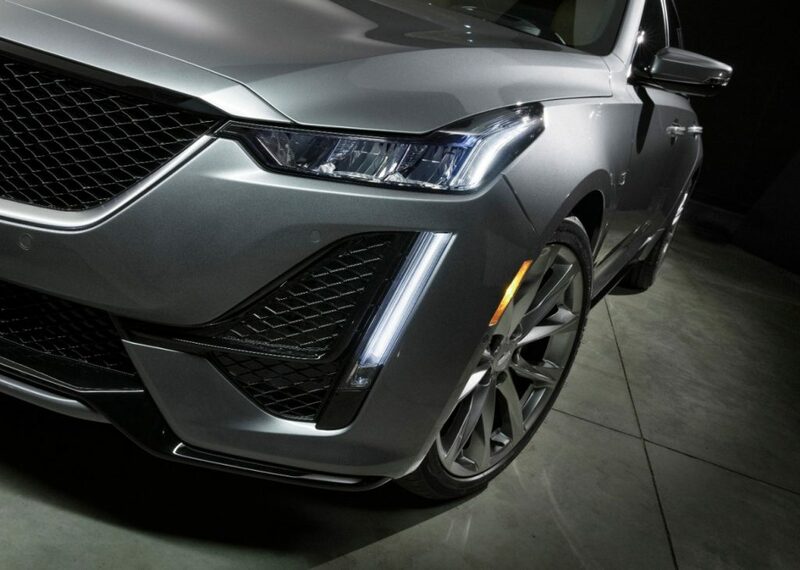 Cadillac has also confirmed the car will be powered by a turbocharged 2.0-liter four-cylinder or twin-turbocharged 3.0-liter V-6. 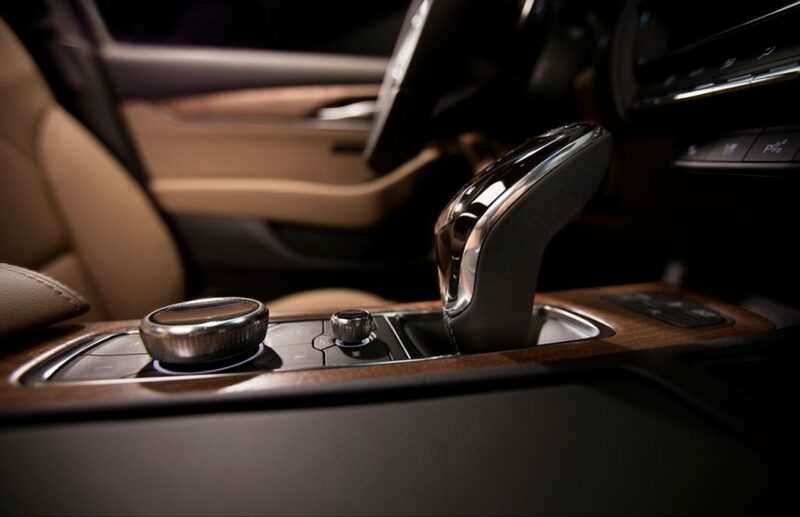 Both engines will be mated to a 10-speed automatic transmission. 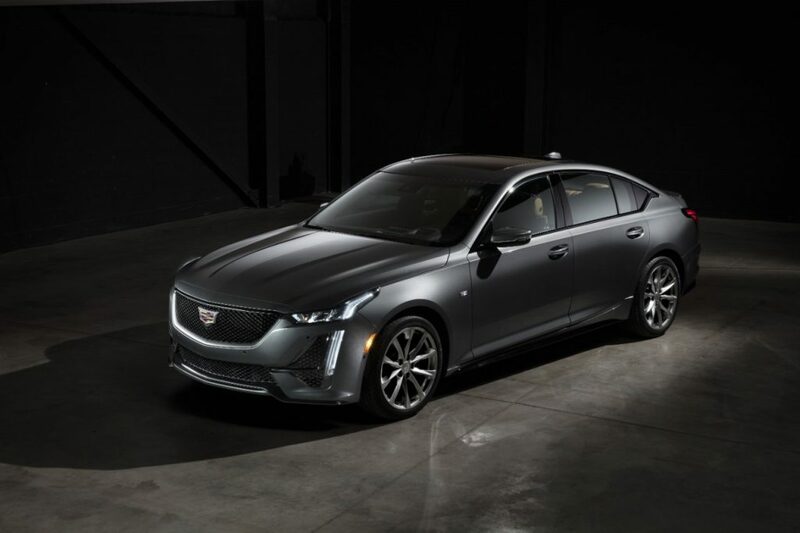 Photos also confirm Cadillac will offer both Premium Luxury and Sport trim levels on the CT5, each with a distinct design. This is the same approach Cadillac has taken with other recent products. Expect more details on the CT5 to trickle out over the next month. 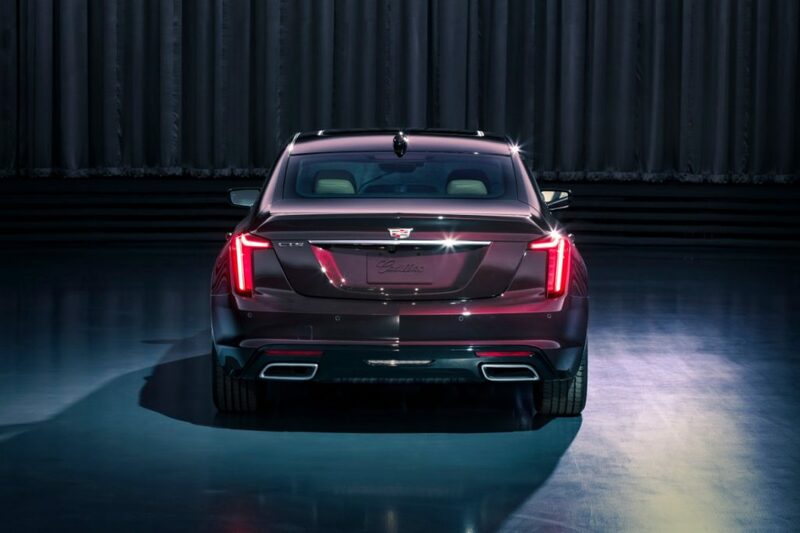 Cadillac will fully reveal the CT5 at the New York Auto Show on April 16th. Not bad , but not earth breaking. I was hoping something that was jaw dropping, see how this car fares up with BMW and Mercedes. The profile reminds me of the last gen Infiniti M sedan. Can GM ever engineer a C-pillar window? The last gen Cruze and now this. Overall I like it, glad the 3.0 Turbo is replacing the 3.6, they were falling behind. I would like it a lot more if it looked like the back had a hatch instead of a trunk, then it would be somewhat functional in addition to good looks. 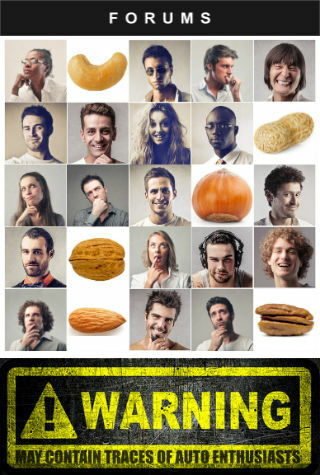 Hopefully they at least make it an option, it would make me want it more. 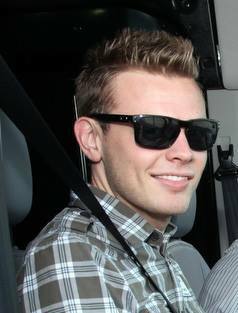 Totally agree, it looks like they made the trunk opening smaller this go around. I think they should just go all in on the Escala liftback across the lineup and get on with it. Kudos for the jump to 3.0TT!! It looks like they're trying to chase BMW's fastback models with this. Blame it on the fastback trend lately but overall I like it a lot. Should definitely standout on the road with the headlight and taillight treatment. It’s shaping up to have a decent engine lineup.